Rise above your competition with proven solutions from BHS. There’s no such thing as a magic band-aid or a one-size-fits-all quick fix to help you respond to ever increasing product quality requirements. 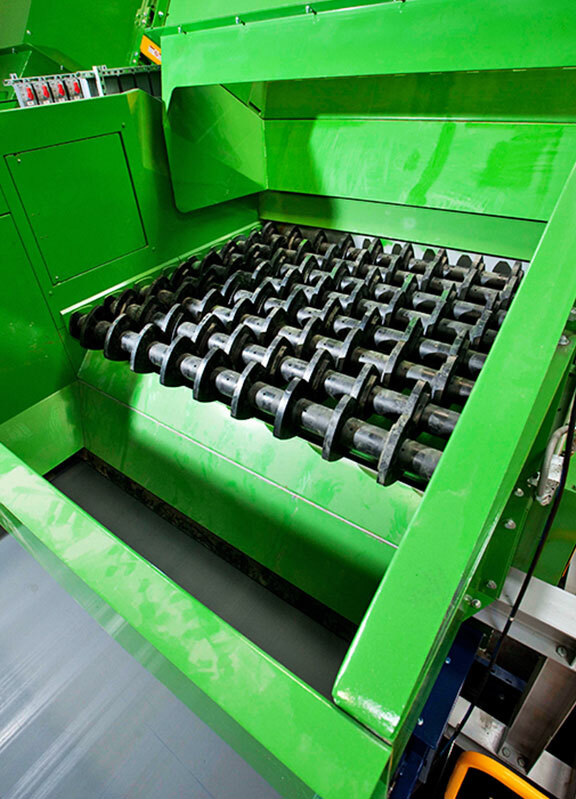 BHS has years of experience developing systems to maximize paper quality from even the toughest material streams. And we know that no two streams are alike. Allow our team of experts to develop a solution that works for your operation – including your labor rates, your budget, your material stream and your end-product needs. Our experts at BHS, Nihot and NRT are constantly working together to develop solutions that will increase your product marketability and decrease operational costs. How are we able to guarantee the industry’s best removal of cardboard? Hint: It’s not with NIR. NRT’s ColorPlus™ offers the industry’s most accurate and effective removal of cardboard from fiber. When performance is paramount, it’s the only equipment that makes sense. 90%+ Cardboard Removal. High Cardboard Purity. Call Us at 541-485-0999 or contact via email (sales@bhsequip.com). Our comprehensive solutions accomplish this through screen, air, optical and artificial intelligence technologies. 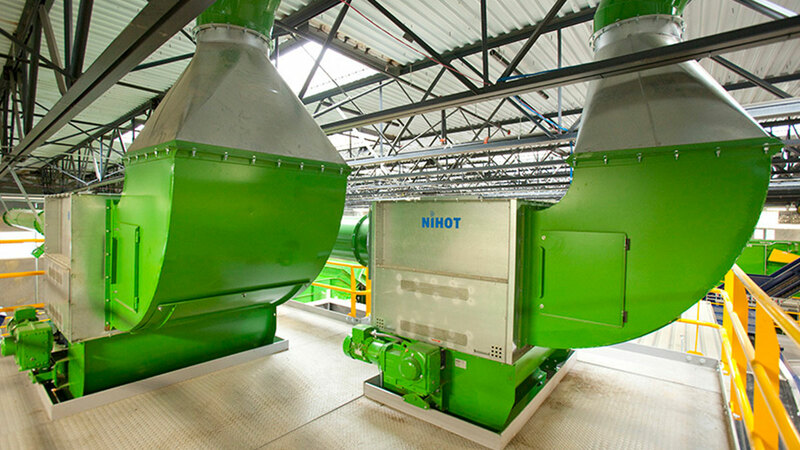 It's obvious but important to state that cleaner material entering the fiber sorting process equals a higher quality end product. BHS Tri-Disc™ screens are the gold standard for sizing and separation. 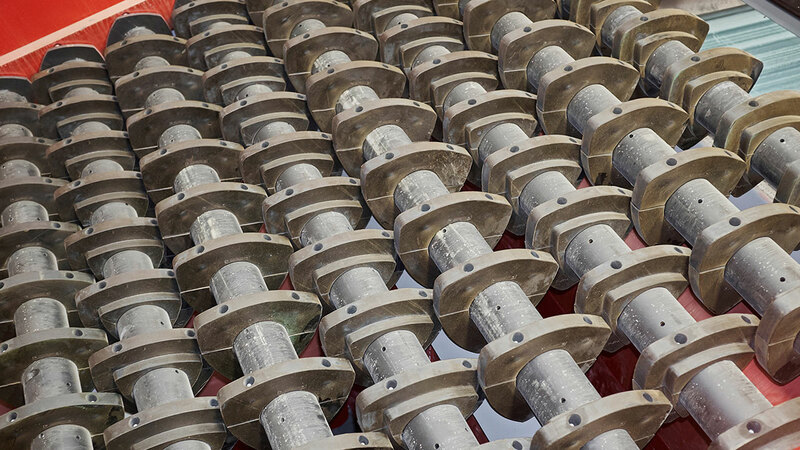 The in-line, triangular-shaped discs maximize material agitation and provide precise separation. A clean stream of news must start with the right screening technology, and there is no equal to the BHS Tri-Disc. 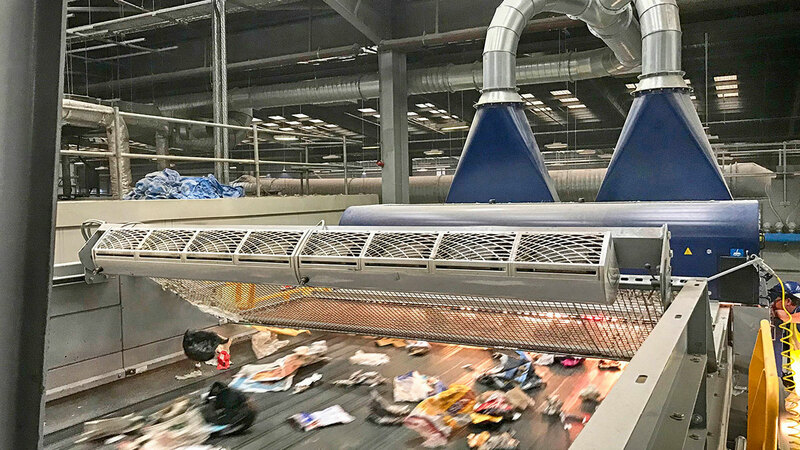 Specific to fiber sorting, the NewSorter, Polishing, and FiberPure™ screens work together to prepare highly concentrated streams of paper products in very specific size ranges. This is critical when markets demand quality. Alternative screening solutions, such as ballistic separators, simply cannot keep up with the high standards of today’s commodity markets. 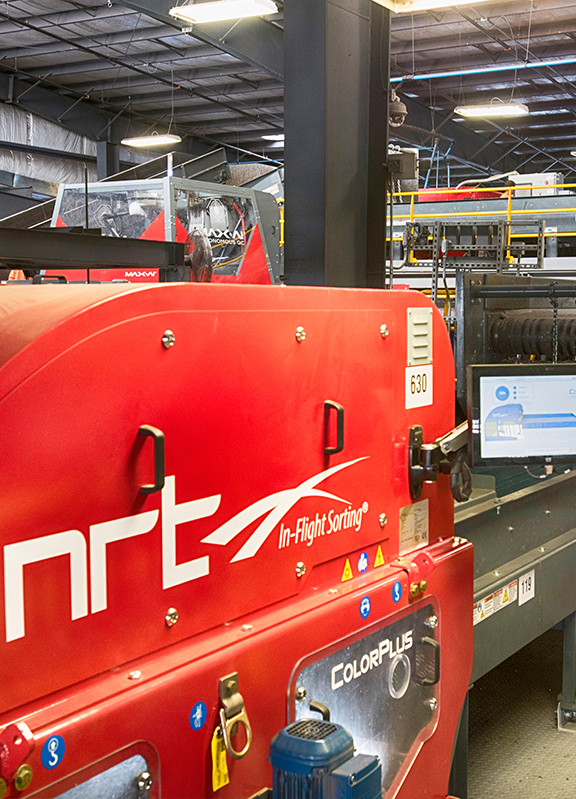 NRT’s optical sorters are being employed throughout the world to purify fiber streams. Our solutions are currently operating in the following applications: Positively eject fiber away from contamination; Target contamination, including metals and plastics; Remove browns from other fiber. NRT’s plug-and-play enclosure is designed to control the flight of this challenging material. Fiber and film are large and lightweight, and pose a challenge for most optical sorters designed for containers and then used in fiber applications. Imagine trying to throw a piece of paper vs. a plastic bottle – the bottle is certainly going to be easier to control and move through the air. NRT realized that detection and ejection are only the first steps – accurate ejections are meaningless if the product remains uncaptured. The solution is controlling airflow, creating an aerodynamic environment that guides the flight of paper and cardboard to assure a highly pure result. 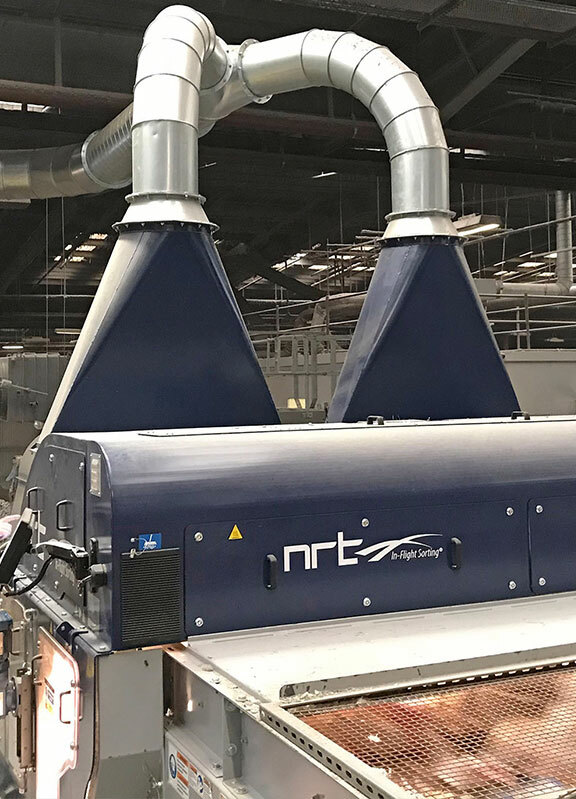 If hard and film plastic contamination is also an issue, Our air separation experts at Nihot have partnered with our optical sorting experts at NRT to give the latter’s In-Flight Sorting® technology a new meaning. 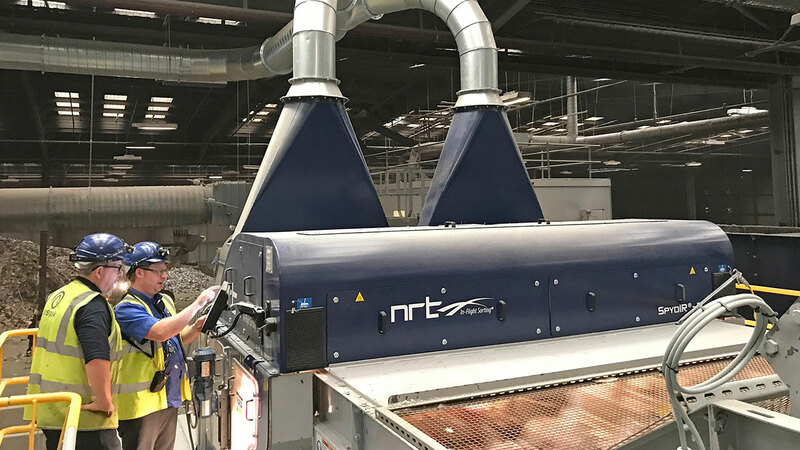 The FiberPure optical sorter combines technologies: NRT optically detects and ejects plastic film, and Nihot’s specially designed film ejection hood finishes the job, pneumatically conveying the ejecting plastic film for collection. This solution creates three fractions: fiber, plastic film, and other plastics that are ejected but not light enough to be aspirated up and away. The Max-AI ® AQC (Autonomous Quality Control) completes the “No Labor” scenario with artificially intelligent robotic sorting. Max knows what to target in the same way a person does – through training, sight and thought. 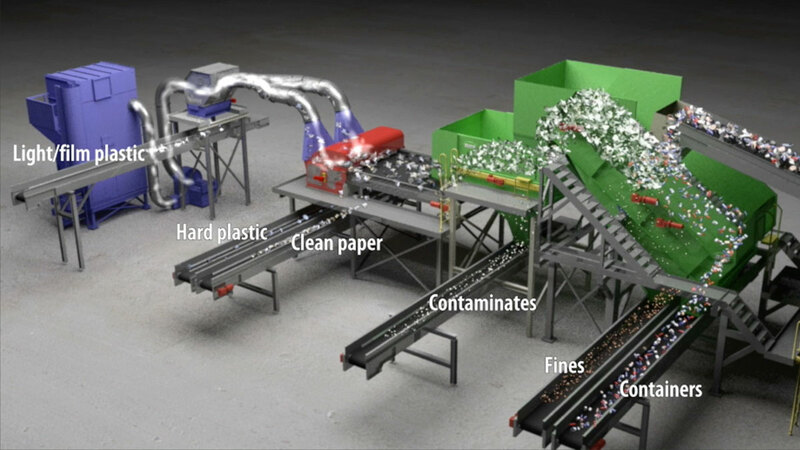 The robotic sorters then remove contamination and recover commodities, leaving behind a highly pure news product. Zero labor. 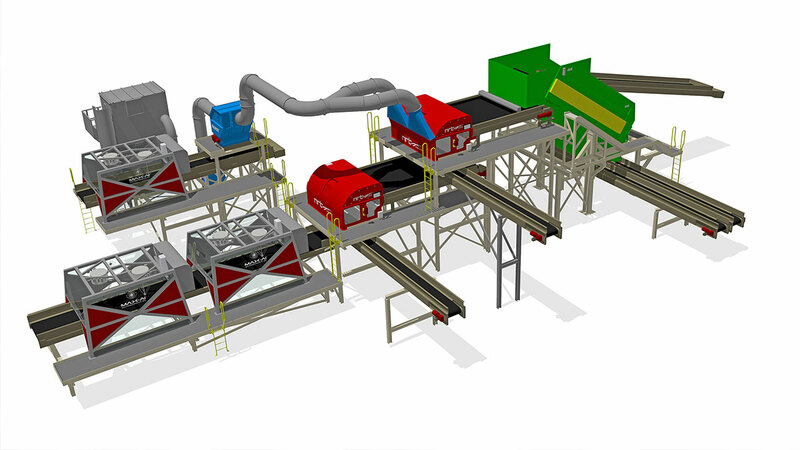 MRF The Max-AI AQC (Autonomous Quality Control) product line has expanded with the release of the AQC-2 for paper sorting applications. 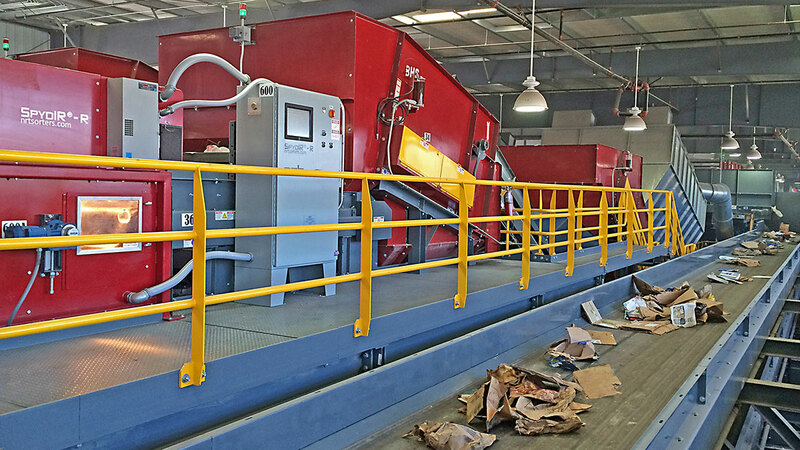 The AQC-2 features two robotic sorters and is able to sort on belt widths up to 72” (1800mm). 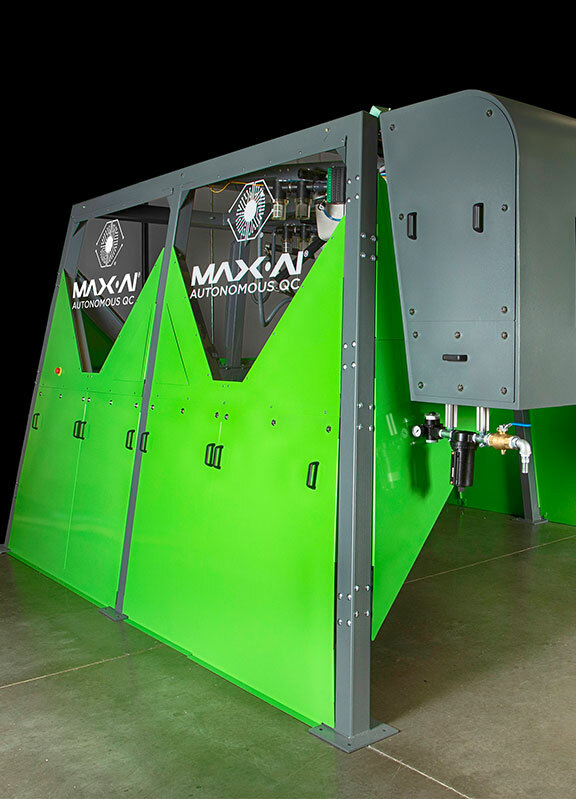 Max’s groundbreaking technology is driving improvements in MRF design, operational efficiency, recovery and purity, system optimization, maintenance, and more. The Max-AI. Autonomous Quality Control (ACQ) combines this intelligent recognition technology with a robotic sorter to remove multiple types of contamination from paper. The AQC outperforms manual sorting in this role, consistently making smart decisions and up to 65 picks per minute over multiple shifts. 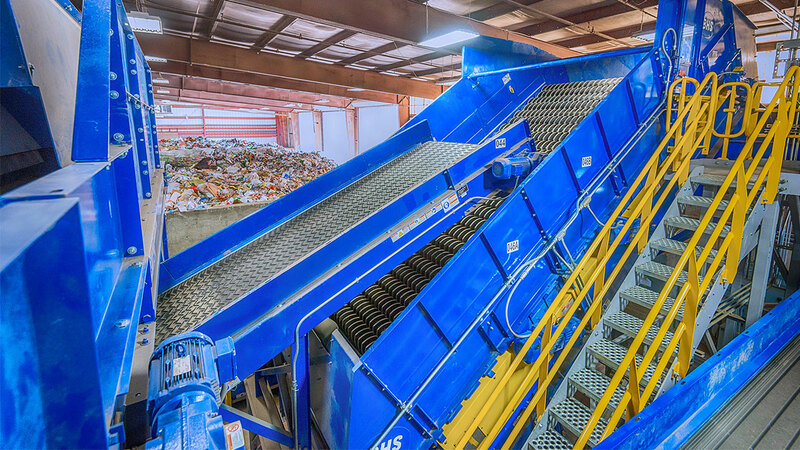 This innovation allows MRFs to run longer with significantly lower operational expenses, produce more products with increased purity, capture accurate data for reporting and adapt over time to the changing material mix without major capital expenses.